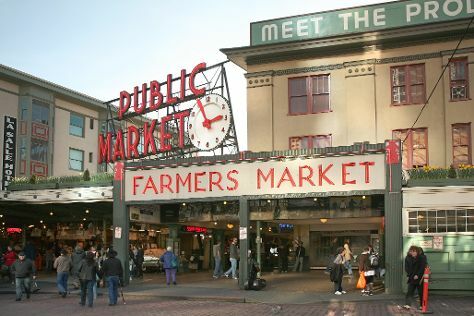 Your cultural itinerary includes sights like Pike Place Market and Pioneer Square. There's lots more to do: see the interesting displays at The Museum of Flight, kick back and relax at Alki Beach, enjoy breathtaking views from Space Needle, and admire nature's wide array of creatures at Seattle Aquarium. To find photos, reviews, maps, and more tourist information, read Seattle trip itinerary planner . March in Seattle sees daily highs of 56°F and lows of 42°F at night. Cap off your sightseeing on the 24th (Sun) early enough to travel back home.